TEAMSTONE,LDA, Bed linen, baby textiles, bath towels, on EUROPAGES. We are a Portuguese company founded in 2003. - BED LINEN - printed and embroidered bed sheet, pilow cases, bedspreads, quilts, duvet covers, matress and pillow protectors, plaids, custumized bed linen for hotel, etc. - BATH LINEN - embroidered bath towels, Jacquards bath towels, jacquard borders bath towels, bath mats, bath robes, custumized hotel sauna and spa towels, sport towels etc. 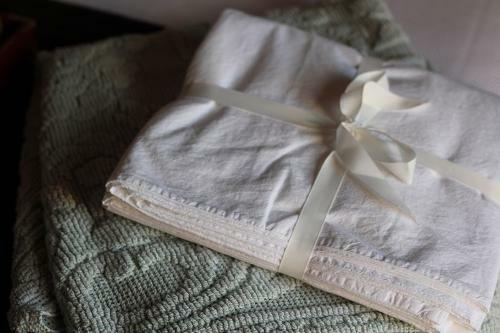 - KITCHEN LINEN - kitchen coordinates, tablecloths, table protectors, aprons, gloves, pot holders, terry kitchen towels , waffle kitchen towels, serge kitchen towels, embroidered, printed, in Jacquard and jacquard border, chair pads, bread baskets, etc. - BABY TEXTILES - embroidered bed sheet sets, bumpers, quilts, hooded towels, bedspreads, shawls, etc. All fabrics are carefully selected for comfort, design, quality, and attractiveness and manufactured with the best finishing for Home and Hotel. All the collections are made from the finest quality in Pure Cotton, and Poly/Cotton. Every item has been made to the highest standards, according with the requirements of the European Market.